A resume is a document that lists any individual’s professional background and their skills pertaining to the field that they want to pursue a job and a career in. There has been a standard rule that recruiters find themselves adhering to when it comes to the resume – that it shouldn’t be more than one page. However, that rule has long since been declared passé, as now, individuals are encouraged to create resumes with the help of resume writers that are just long enough to engage the recruiters – and that could be a single page, or two pages long. Now, this might sound a bit vague, but there is really no stringent rules towards creating a perfect resume that works for everybody. A resume writer tries to assess each person’s skill set, career objective and relevant experiences along with your educational background to create the perfect resume that engages those in the HR offices. While writing a professional resume, there are certain factors that need to be kept in mind, especially when you are focussing on the length of it while creating. 1. Focus on your skills. The professional resume is first and foremost a document that gets you the job, and not a biographical piece. 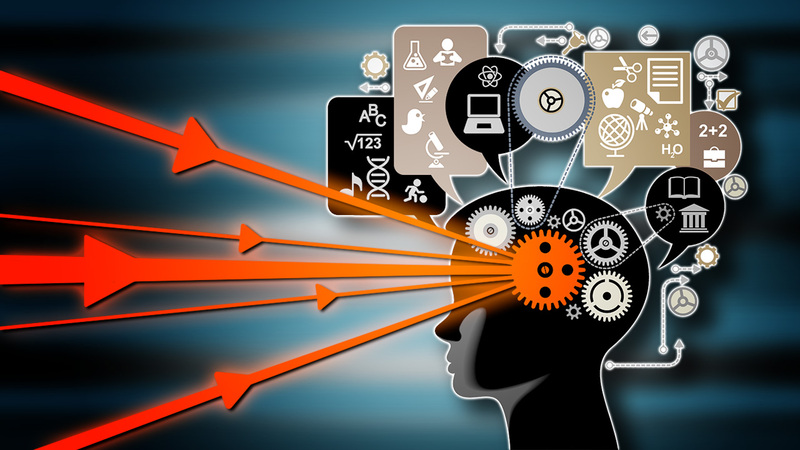 Try to concentrate on your skills that make you marketable and optimize on those. A major difference between a resume and CV is that, a resume is customisable, and thus, you can cut out previous job experiences that are not related to the one you are applying to now, or of those from which you cannot add transferable skills. Each and every point in your professional resume should be written in a way that engages the recruiter. 2. 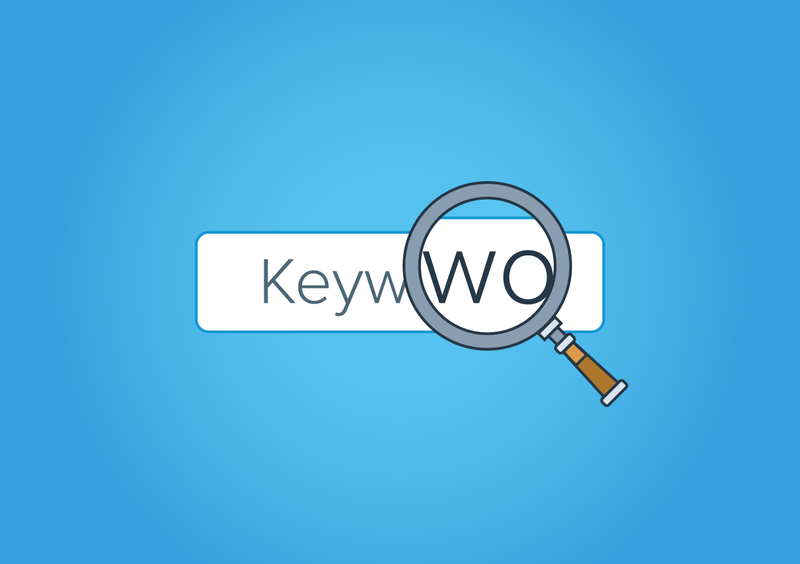 Optimize on the relevant keywords. A recruiter goes through literally hundreds of resumes once a position opens up to be fulfilled. You should, in this light, try to keep your resume to a length that is easy for the recruiter to go over in the 6.7 secs and still figure out what your key strengths are, and whether they are the ones that the company is looking for. 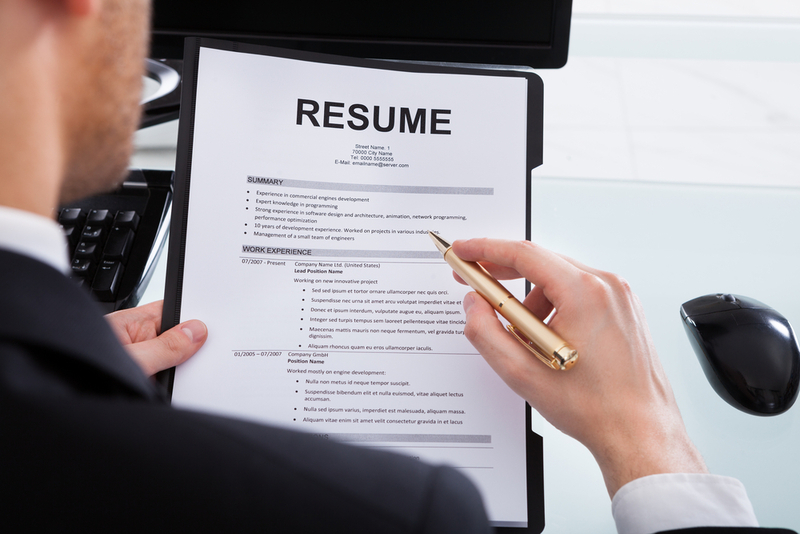 Instead of lengthening the resume by using unnecessary jargon, focus on keywords. One page resume: Ask your resume writer to write you a single page resume if you have an experience that is less than 10 years, and you are on a path of changing careers. Also, if your professional experience doesn’t match with the current goals and ambitions of the new career path, and, if you have held one or two positions with a single employer, then again a one page resume would do the trick for you. Two-page resume: In case you have professional experience that transcends 10years, and your career is in technical or engineering field, then you need to have a two page resume that provides space to list all the knowledge you have procured over the years. Three-page resume: If you are a professional at an executive level with a track record of accomplishments and achievements, or a revered personality in academia with an impressive list of publications, courses and patents to your name, a three page resume would be suited perfectly to your needs.